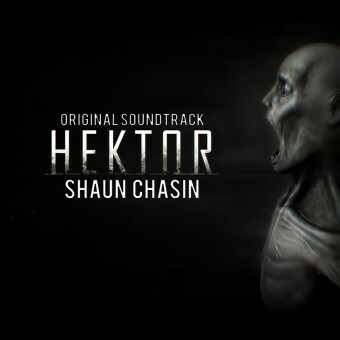 Psychological horror game Hektor comes with a score by Shaun Chasin and a performance by the impressive Slovak Radio Symphony Orchestra. The album, like the game, is short, clocking in around 40 minutes, but the content is carefully selected from a much wider range of music played during the game. 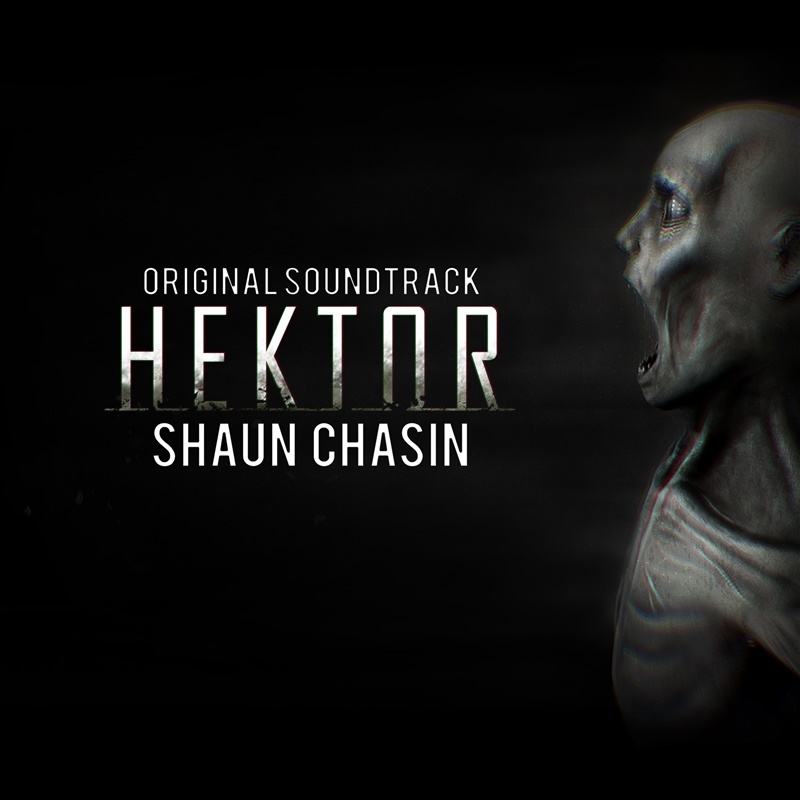 The music of Hektor adds drastically to the terror of the game which is, due to the lack of reliable vision the player experiences, vitally impacted by any and all sound. Chasin uses this to blend sound and music together in creating the score, which meshes very well with the insane and terrifying world of Hektor. Read Full Review at vgmonline.net! 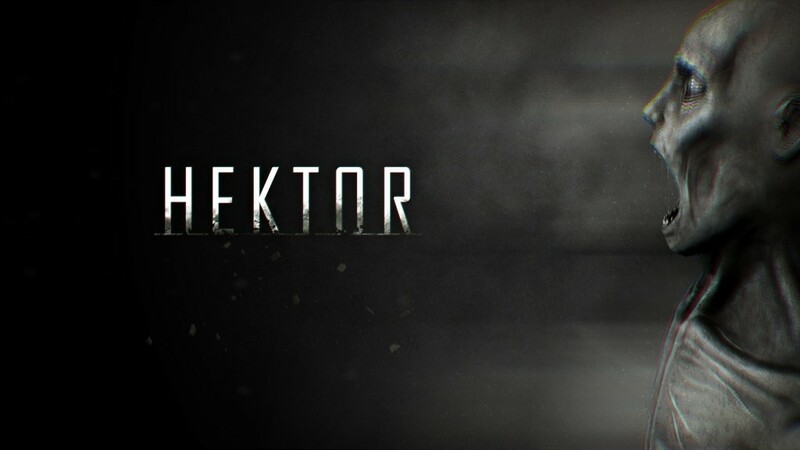 Hektor is a first-person psychological horror game where you enter a world that changes as you go along. Suddenly there’s a corridor there, next you know there’s a door. 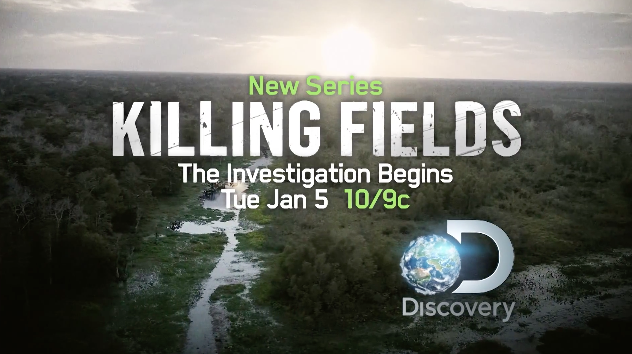 You need to uncover the mystery by finding clues and piece them all together. You play a former patient to HEKTOR, a now defunct, covert research facility buried deep beneath Northern Greenland. You are somehow forgotten there and after years of torture, your mind has almost gone and you need to find a way out of the darkness. 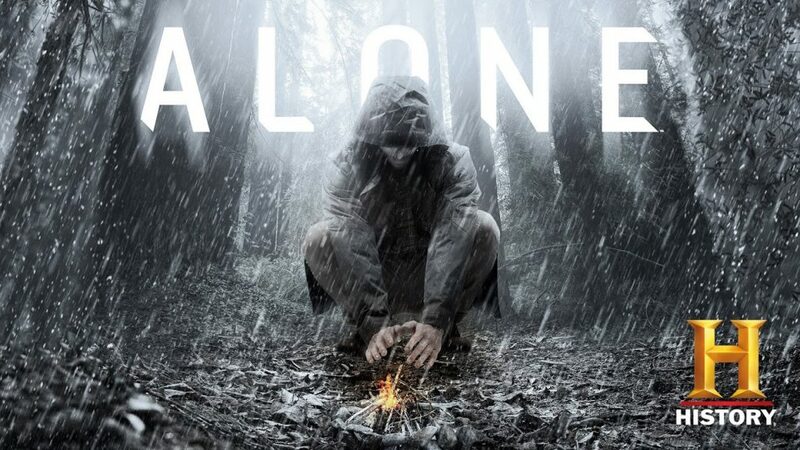 The game looks really scary based on the trailers, although it has gotten mixed reviews, and the game is quite short. I am too scared to play games like this, and can barely stomach a scary score, but the music for this should be interesting. The score is composed by Shaun Chasin. Read The Full Review at soundtrackgeek.com! The music, too, is dynamic, as is explained by Composer Shaun Chasin. They used a 40 piece string orchestra to give the soundscape some depth, but they also knew they needed to be able to construct an aural experience as varied as the visual one. “We created this score that is able to change itself based on your actions and your behavior, as well as your progress into the game and specific events, [like] your insanity level,” said Chasin. Read The Full Article at Bloody-Disgusting.com!